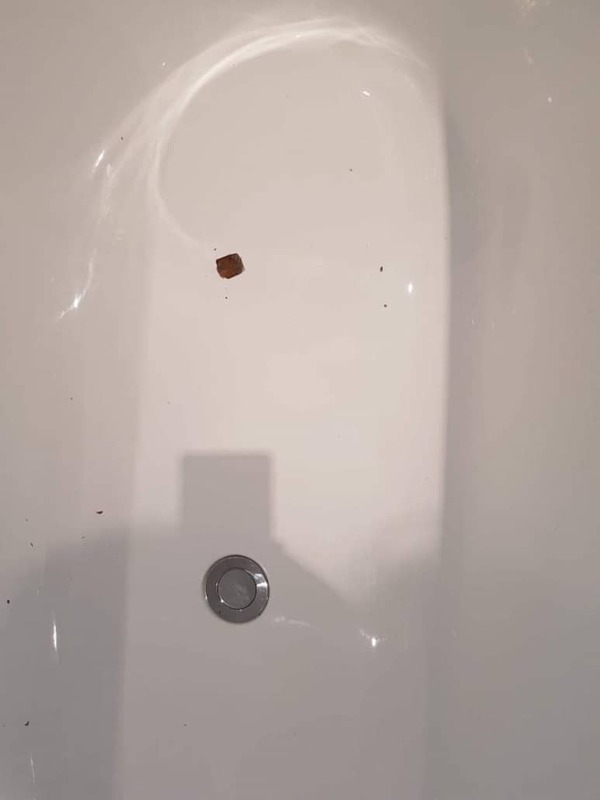 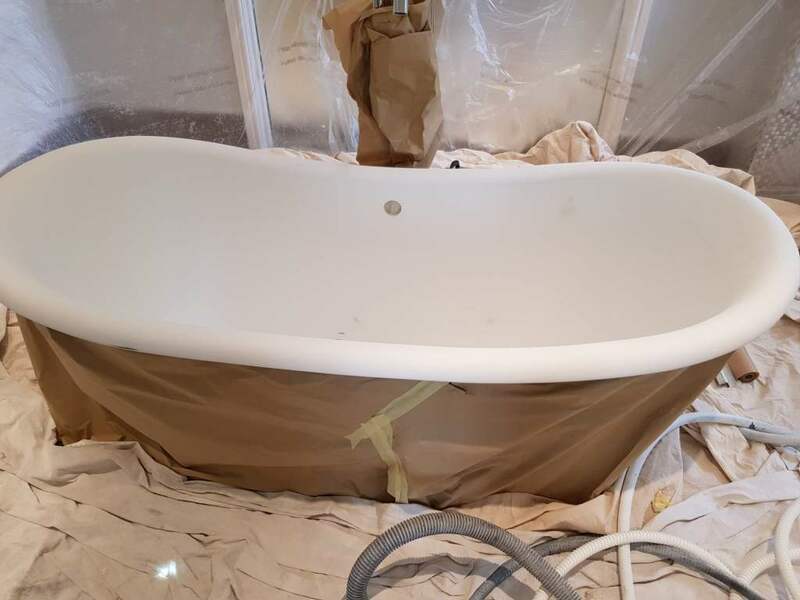 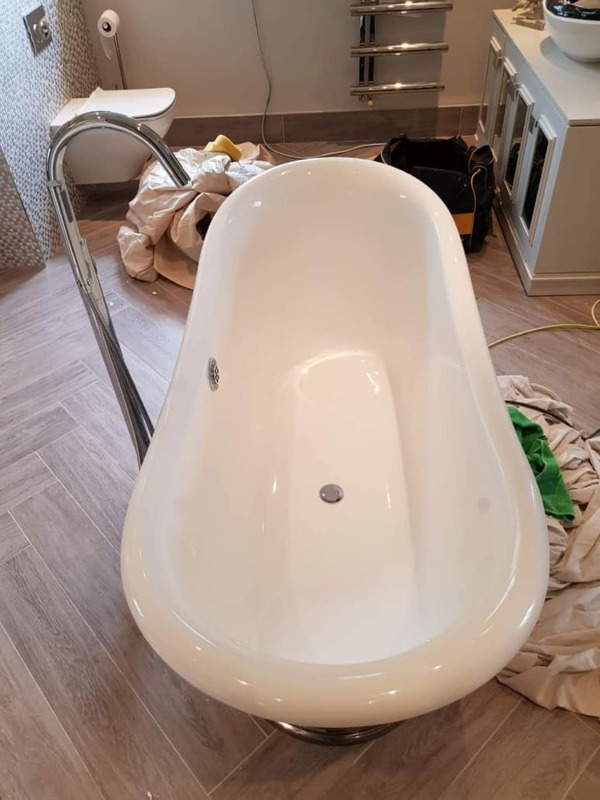 Another Bath saved in Wales (Cardiff, Newport area). 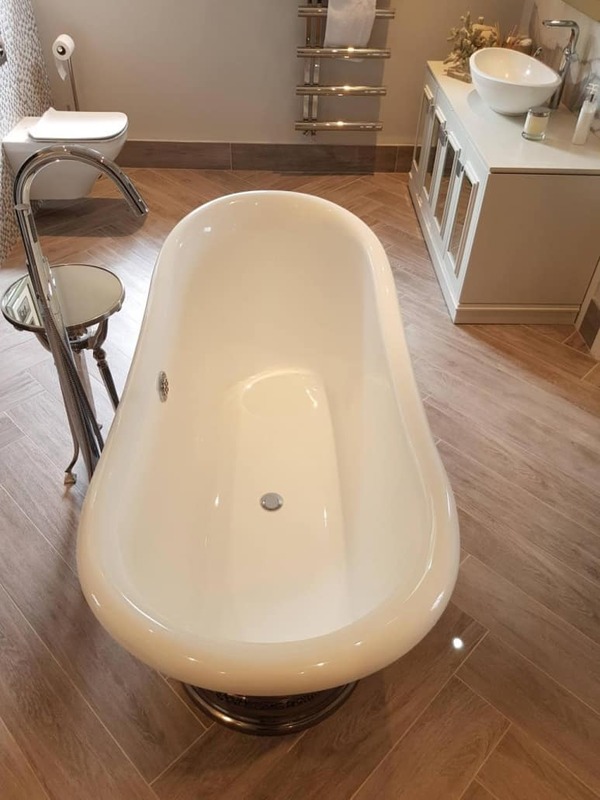 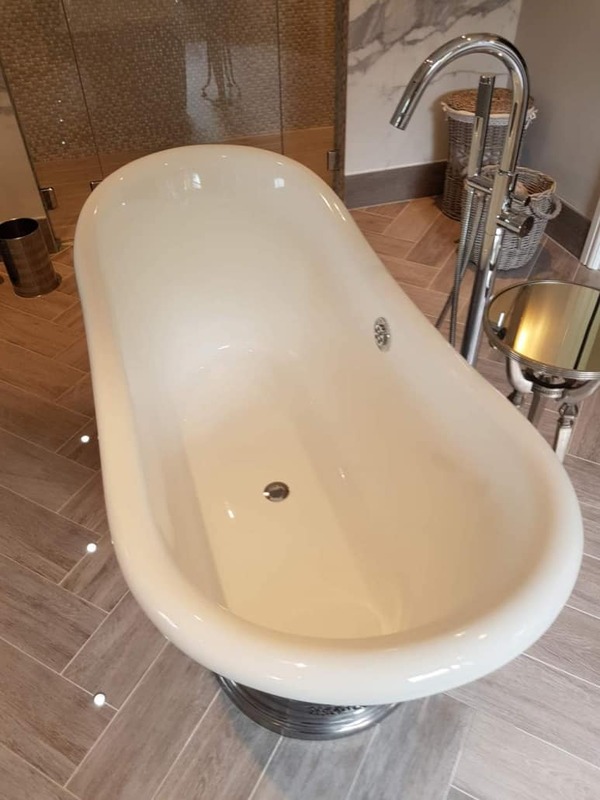 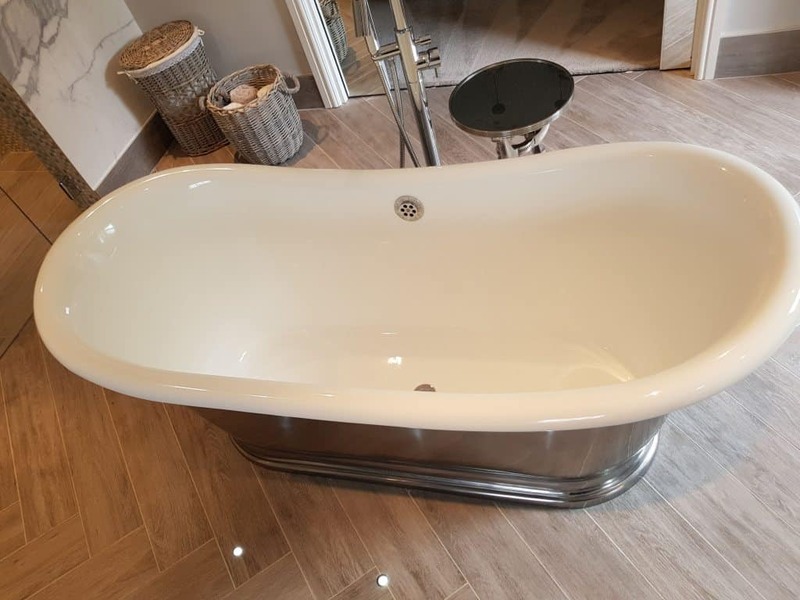 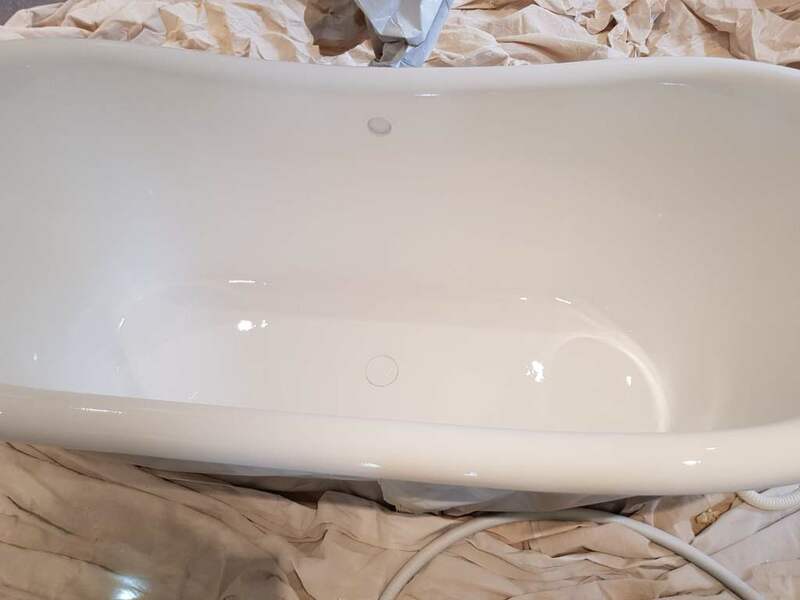 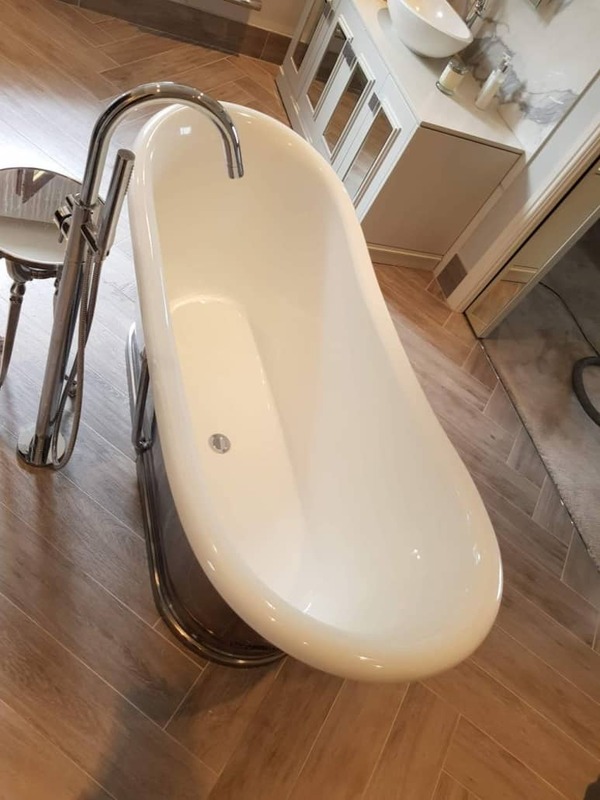 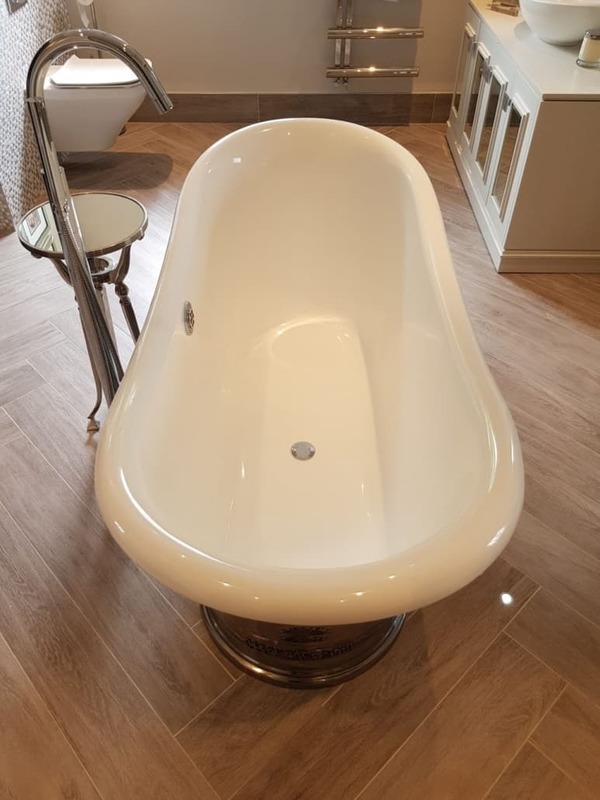 This outstanding quality Catchpole and Rye freestanding tub, was a challenging task because of it’s manufacturer top quality. 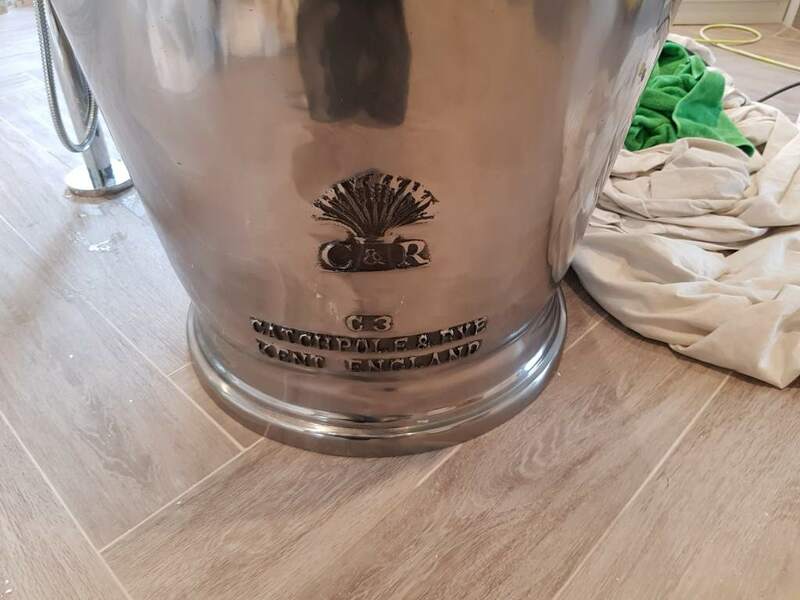 Dropped item damaged the inside of this beauty but a few hours later you could not say that it was ever repaired! 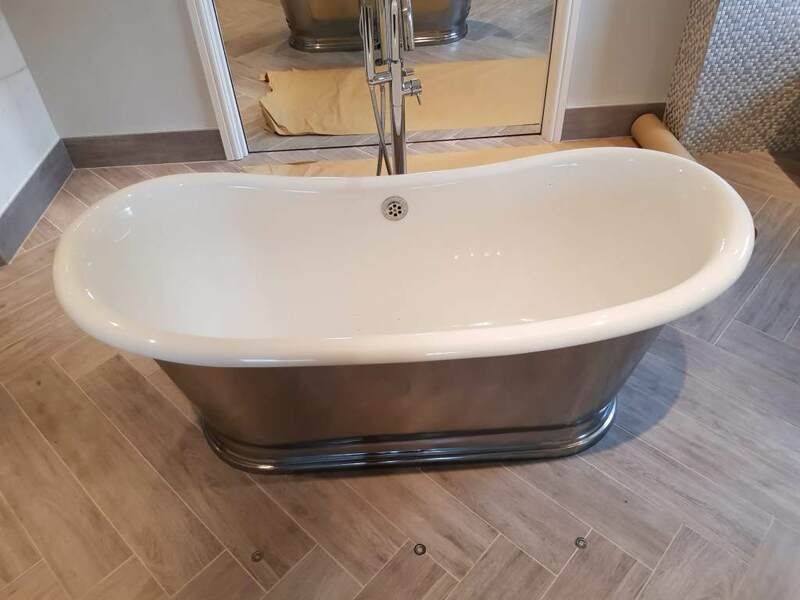 Handmade and heritage baths are a joy to work with, but not an everyday thing. 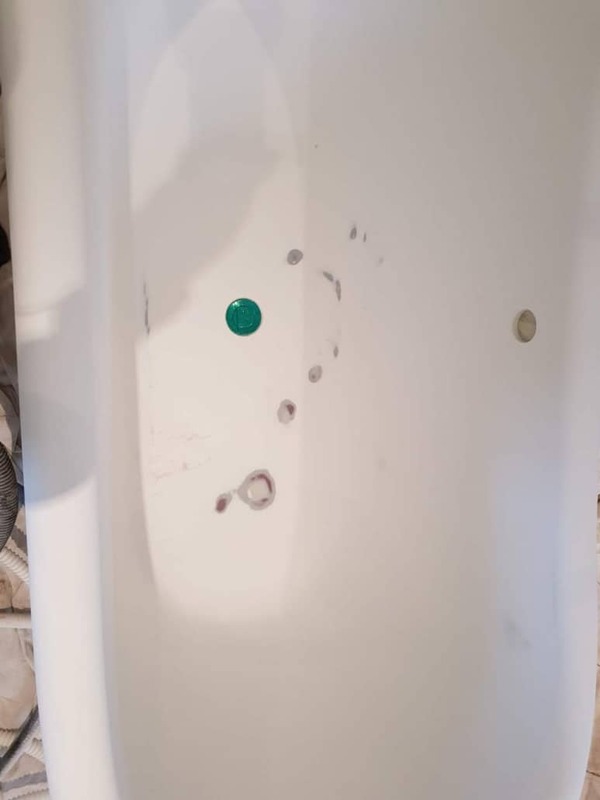 If you have a problem with your bath, no matter how expensive it was, my on-site bath re enamelling service can save you a lot!